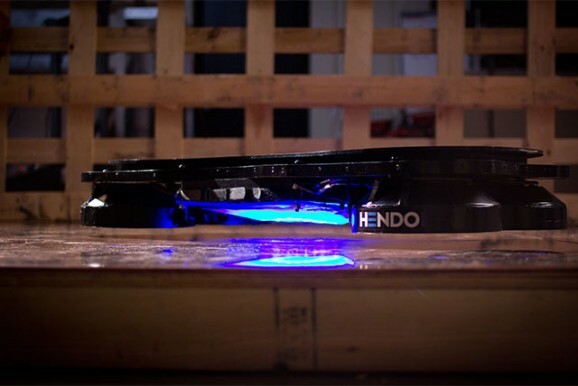 For those of us who have been waiting for a real hoverboard since we first saw Back to the Future Part II all the way back in 1989, the wait is over. We first wrote about the Hendo Hover towards the end of last month, and now we’ve got our best look at it yet, taken for a test spin by skateboarding legend Tony Hawk. And yes, that’s just as awesome as it sounds. Check out the video for yourself. Futurists think a lot about what transportation might look like. Will we travel via bullet train or hyperloop? Who and what will take us to space? 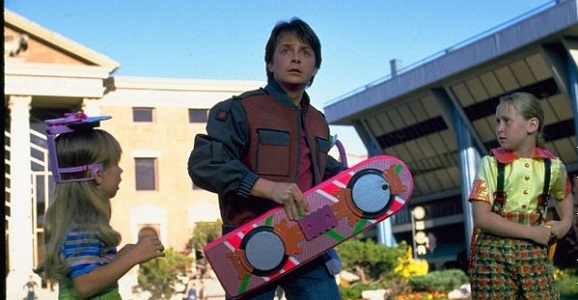 Are those hoverboards coming anytime soon? jetpacks? In the future, I plan to keep riding my bike, I’ll pass on that smartwheel, thank you very much. The bike as we know it, however, might look drastically different, and they’ll likely be able to do all kinds of things bikes of today can’t. For cyclists who think that turning wheels on the ground has gotten old, there’s a hover bike in the works. Aerofex is working on a “bike” that looks more like Annakin’s pod racer from The Phantom Menace. Powered by ducted fans, it reaches heights of approximately 15 feet. There’s a conceptual prototype, and the company is now developing a usable version. 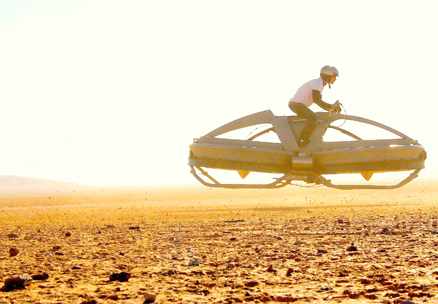 But unless you’re on Tatooine, the hover bike probably won’t ever enter the consumer market.